More than a century ago, USM was known as a pre-eminent producer of iron works and window fittings. 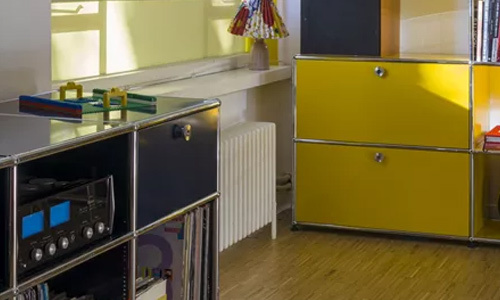 In 1961, Paul Schaerer, grandson of USM founder Ulrich Schaerer, chose to take the company in a new and dramatic direction by transforming the factory from a large, manually-oriented metal production plant into a modern, industrial enterprise. 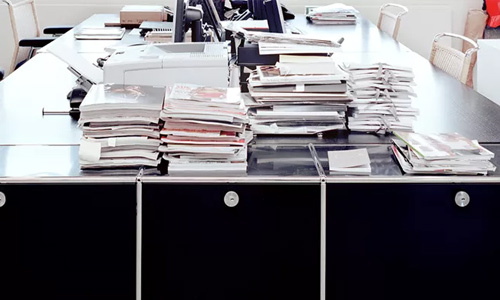 Nowadays the Swiss furniture company counts about 400 employees worldwide. 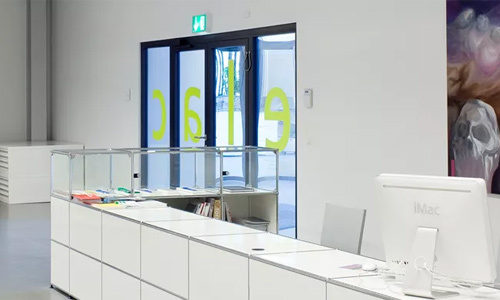 Head office and production are still in Münsingen, Switzerland. 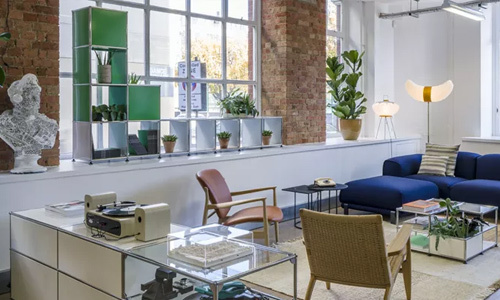 USM Modular Furniture is also distributed worldwide in more than 50 countries with a network of more than 410 qualified sales partners. 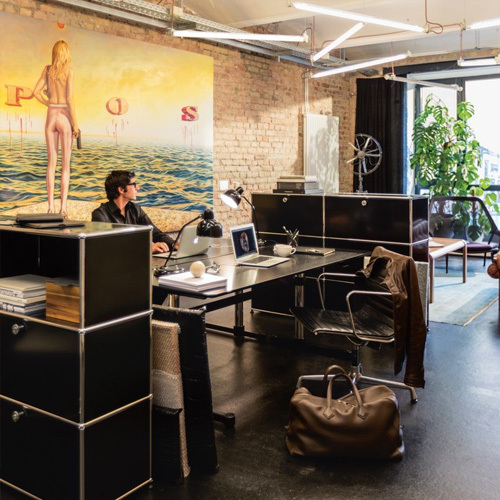 USM has established a prominent reputation and international presence with flagship showrooms in Bern, Berlin, Hamburg, Dusseldorf, London, Munich, New York, Paris, Stuttgart and Tokyo offering both cultural spaces and support platforms. 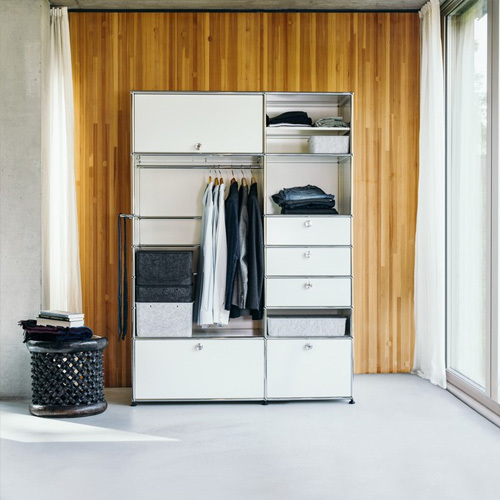 Make it yours – in just a few steps: Discover the modularity of USM Haller in the Configurator and design a solution to meet your needs. Light is more than just a pretty shine. It brightens, gives warmth, sharpens our perception. It also inherently changes things. 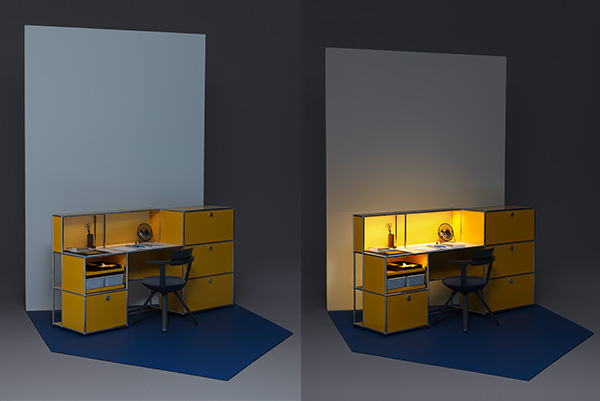 Light and energy are now integral components of USM Modular Furniture Haller, illuminating the path to your creative potential. Put the things you love in a new light! 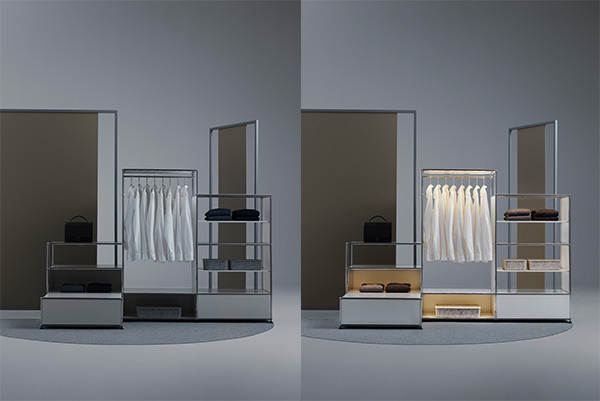 The design options with USM Haller and its modular light components are as individual as your wardrobe. 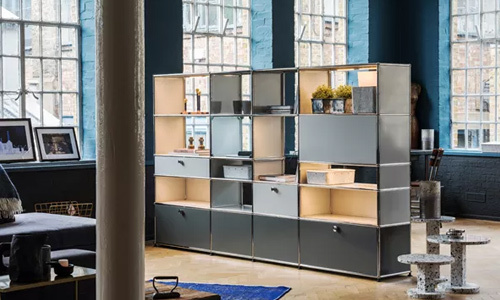 Whether it outfits a walk-in closet or functions as a standalone piece in your bedroom or shop, USM makes a good impression when it comes to filing, storing and presenting. Fully customized to your personal needs. 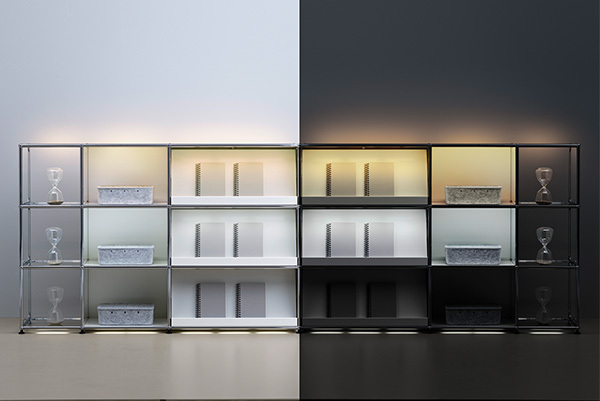 Several independently controlled circuits open unlimited possibilities in lighting design: Gently dimmable from full brightness  for brilliantly orchestrated elegance. The power supply is revolutionary: It is cable-free. 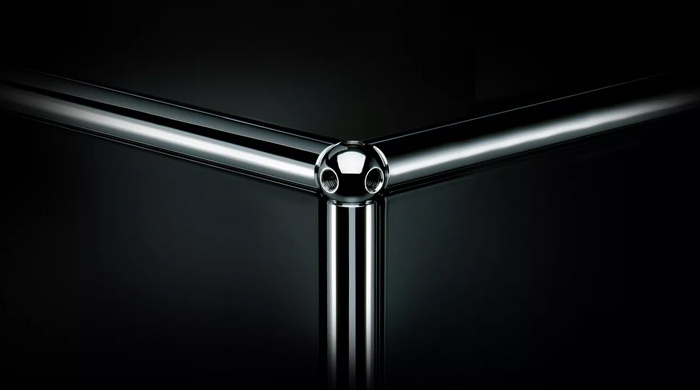 Thanks to refinements of the ball, connector and tube, the power flow is integrated into the furniture structure. The light and USB inserts, which are snapped into place flush with the tube, are practically invisible when turned off. 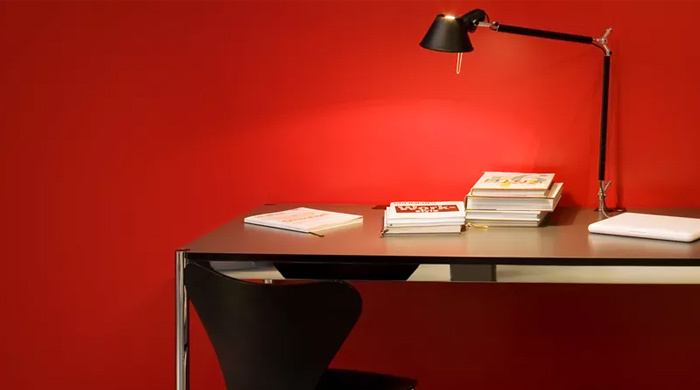 What is intriguing is the variety of uses – the light inserts can illuminate the furniture itself or the room it is in, while the practical USB charger powers mobile devices. 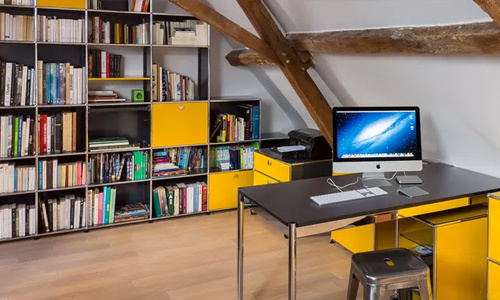 The golden yellow work and charging station boosts the energy in your home office. The barely visible lights embedded in the tubes infuse warm light into your everyday life. USB chargers ensure that all mobile devices are powered 24 hours a day. 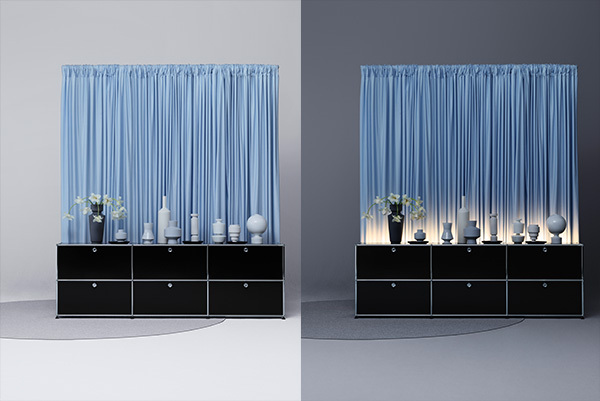 Lamps directed backwards create unique moods, especially on textured surfaces  their reflection bathes favorite pieces in soft light. 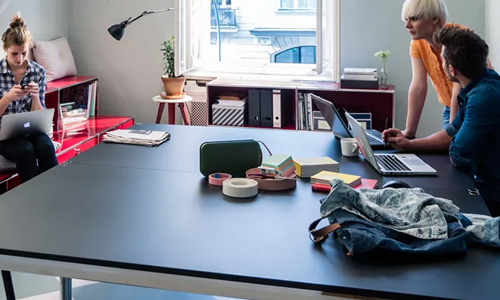 It's barely perceptible to the eye, but its function is indispensable: easily connectable USB chargers transform the design classic into a charging station for mobile devices. 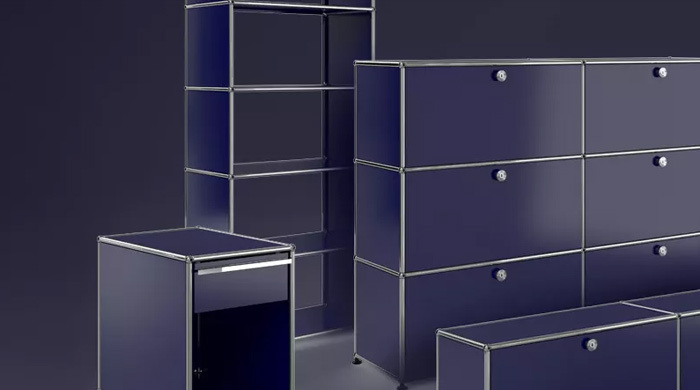 A modern design classic offering unlimited furniture solutions for the home and office environments. 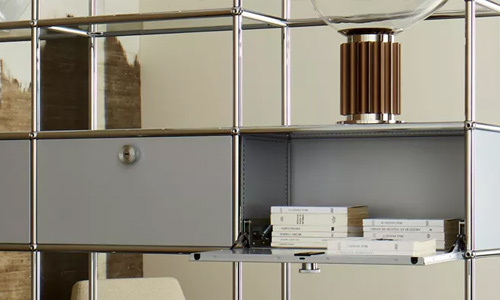 From custom storage to modern shelving: the origin of this classic Swiss furniture design is a chrome ball joint with chrome tubes and metal insert panels that allow endless solutions for both the home and office. 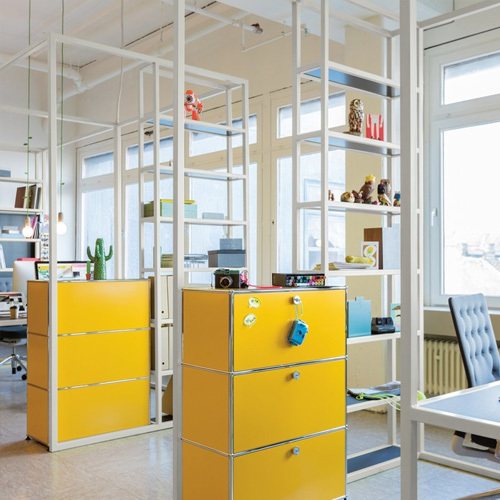 USM Modular Furniture Haller opens enormous freedom in design. 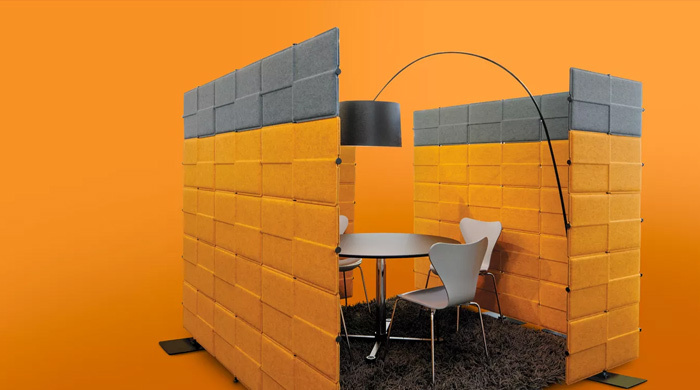 Freestanding as a room divider or precisely fitted as a supplement to the architecture – it adjusts to the user in form, function and color. Design your own. 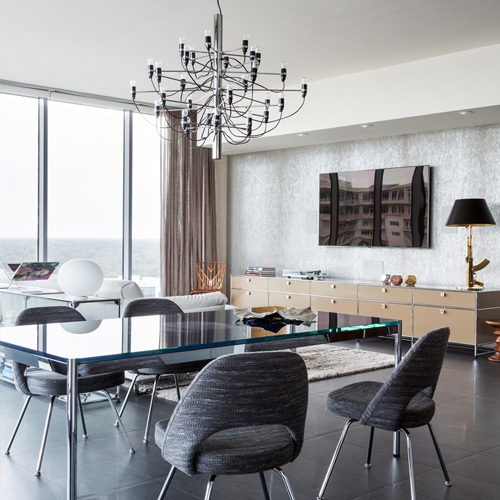 Custom furniture solutions for every room in your home or office. 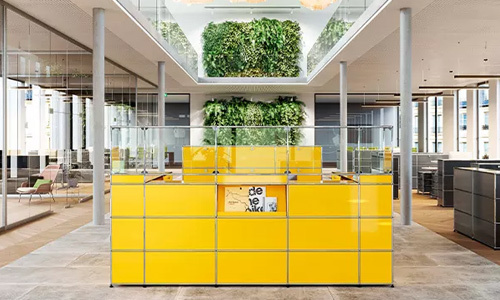 Dynamic in its form, stable in its value: USM Haller: Materials of the highest quality, solid construction and flexibility create added value as a future-oriented system. 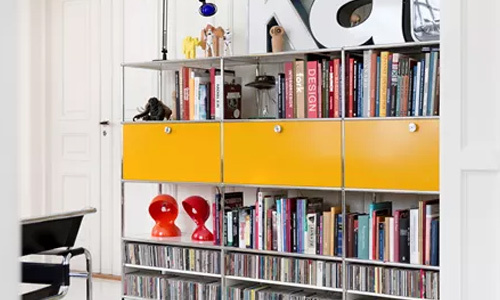 From storage furniture to bookshelves: the origin of modularity is a chrome ball joint. 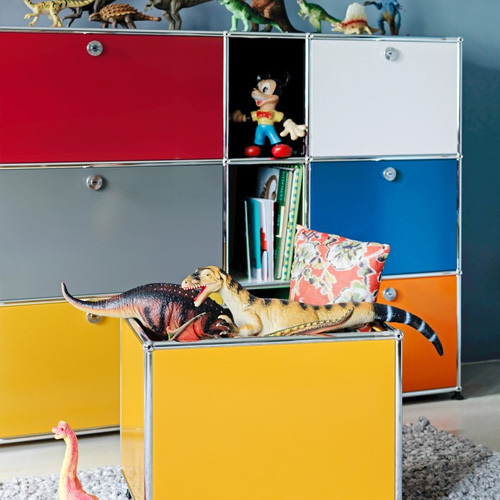 From there, chrome tubes and metal insert panels allow whatever the user imagines to come to life. 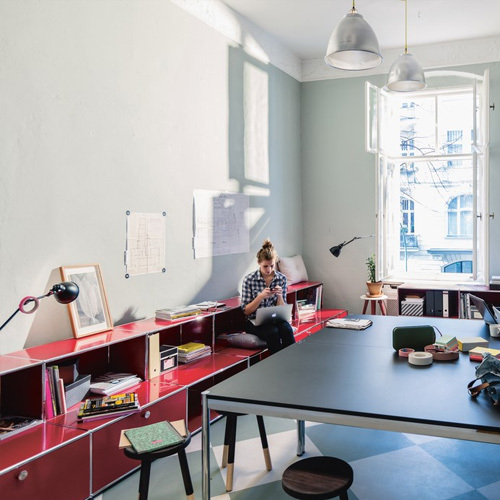 An intimate home office or an open office environment, with USM Haller your individual visions become reality. 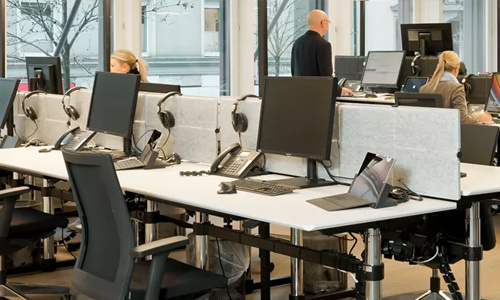 Spatial or structural changes, optimized work processes, technical developments; USM Haller allows room to change and expand to your future work spaces. 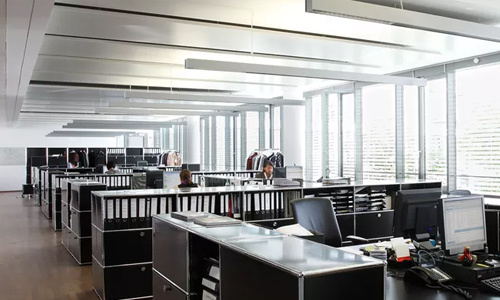 Dynamic in its form, stable in its values: USM Haller is created with materials of the highest quality, solid construction and flexibility adding value as a future-oriented system. Designed and manufactured in Switzerland. 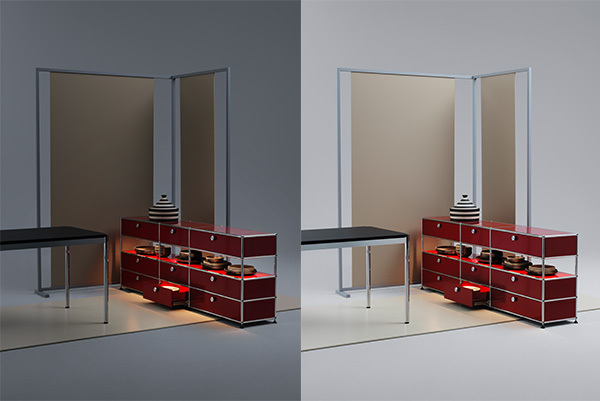 Panels and accessories can be arranged in all directions; this is how furniture that can be functional from multiple sides and by multiple users comes into being. And it's how it can look good from every vantage point. 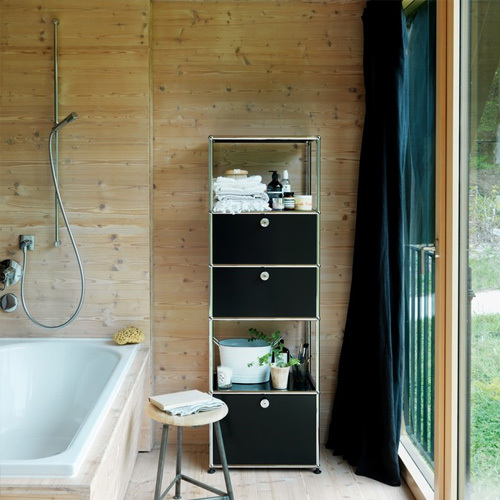 Simple elegance coupled with a wealth of functionality allow the USM Haller design classic, recognized in the MoMa's permanent deisng collection, to remain timeless. Its constantly adapted accessories ensure that it keeps pace with the times. 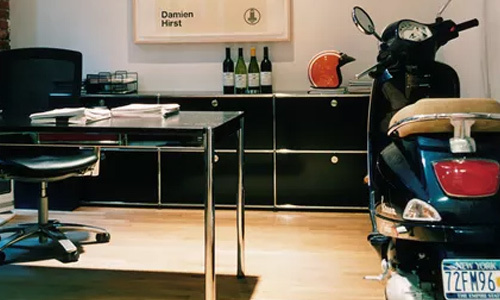 A classic and timeless table design for the home and office. 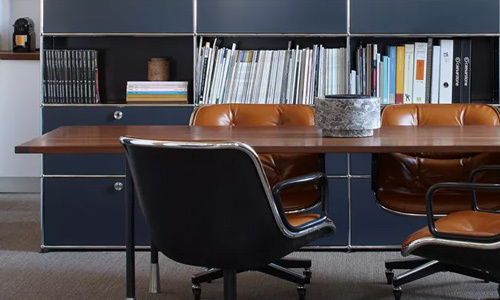 Designed over 45 years ago, the USM Haller Table is furniture that embodies timeless elegance. 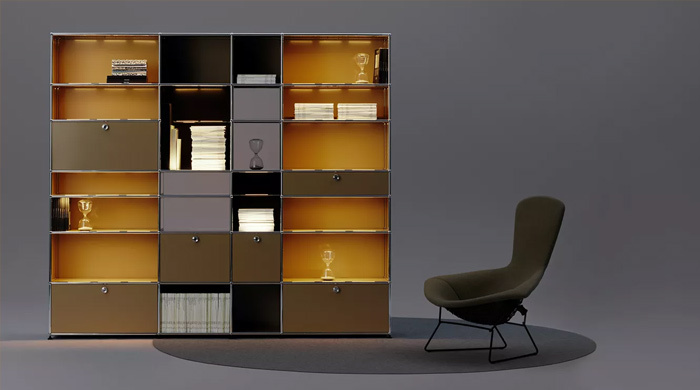 Its clean lines allow it to harmonize perfectly with the modular furniture of the same name. 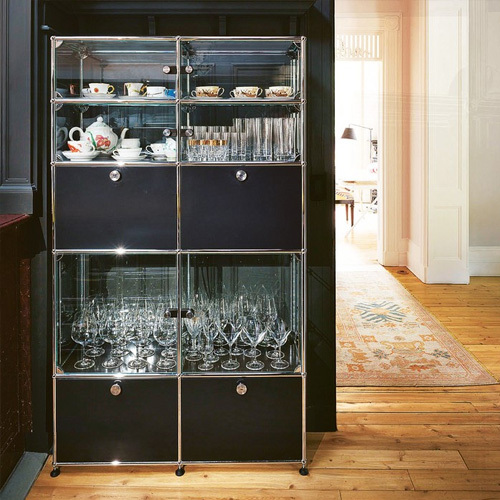 The consistent system concept offers room for something new, even for a design classic. 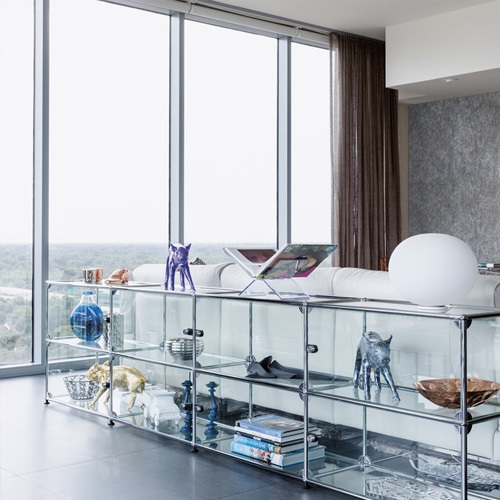 Choose from a standard selection of 55 different surface materials. Useful accessories that are attached to the table expand its functionality and provide space for a variety of uses. 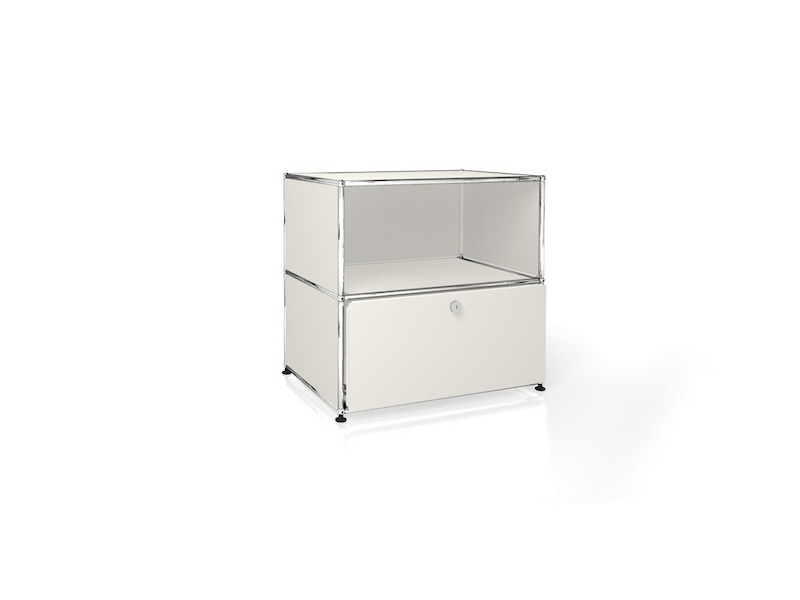 An optional hinged cover on the table offers a clean solution for easy network access. 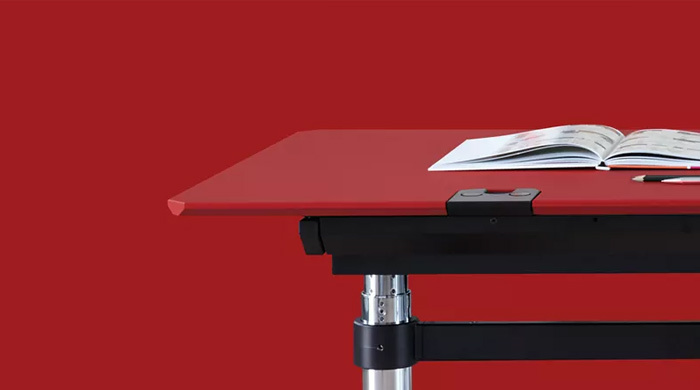 Using a patented height adjustment feature, the tables can be freely adjusted from 680 to 860 mm, thus adjusting to the individual needs of its users. 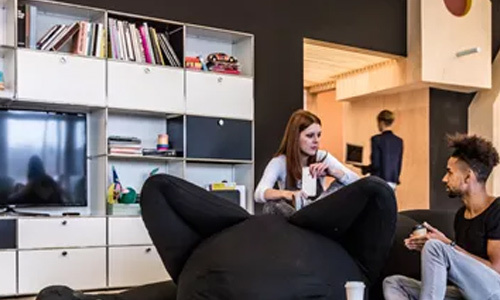 This makes it ideally suited to desk sharing. 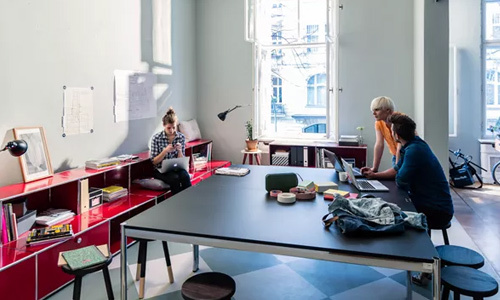 USM Haller modern desks are available in a wide range of sizes, colors, and finishes, providing multi-use flexibility needed in today's home and office environments. 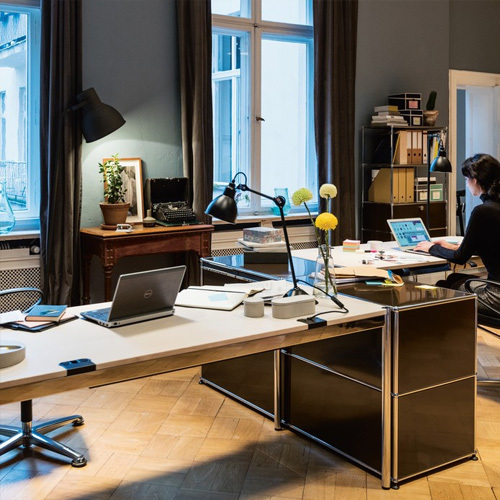 An array of accessories such as wire management systems and modesty screens can be incorporated with USM Haller tables to provide a clean, modern aesthetic. 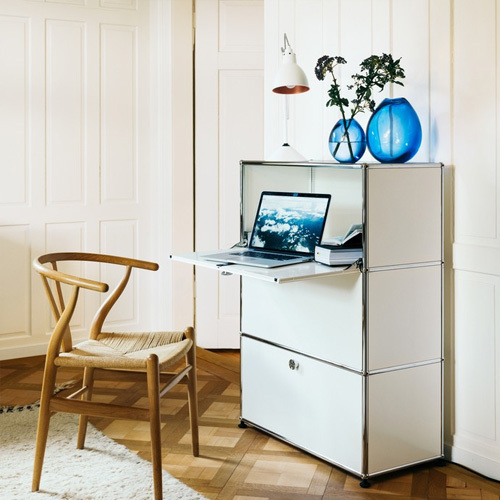 The USM Haller Plus Desk has two removable adaptation points that enable various accessories to be quickly and easily inserted and provide for streamlined cabling. For the wiring solution, the adaptation points are removed, the cables placed in the guide and the adaptation points reinserted in the tabletop. An additional cable basket can be attached under the tabletop that stores all cables together and conceals them elegantly. 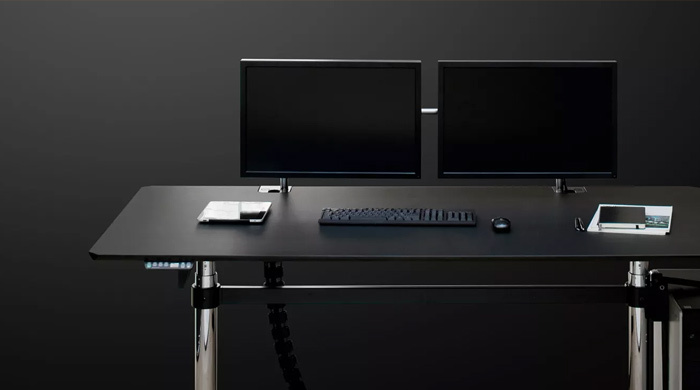 The USM Haller Advanced Desk is the ideal solution for adding a variety of accessories with efficient cable management. 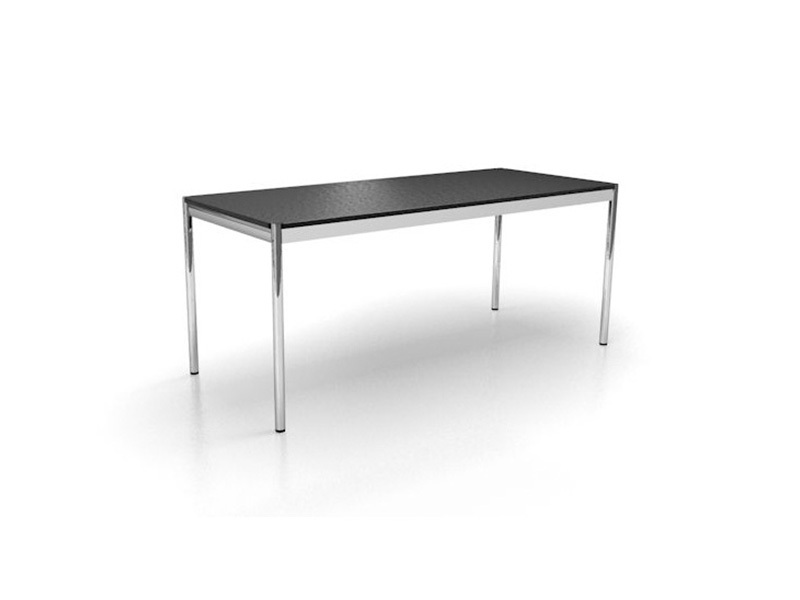 In addition to the fixed adaptation points, the Advanced table also offers a sliding tabletop. 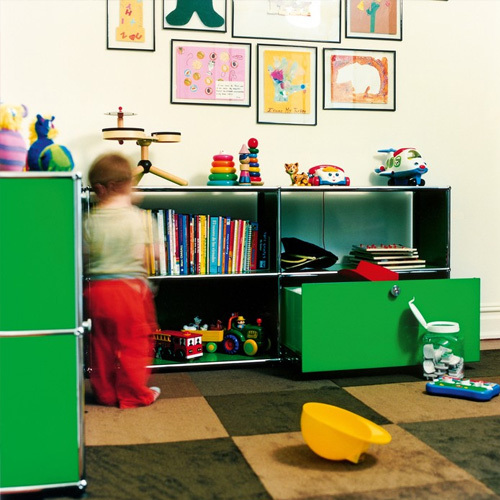 It slides forward to allow access to the cable tray for cable storage and organization. Accessories attached to the adaptation points as well as all personal items on the table do not have to be removed to access the cable tray. 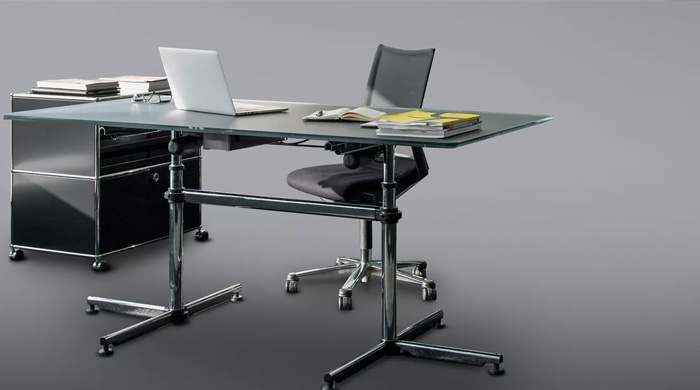 A technical table system with height adjustable features and captivating design. This version is the ideal solution for users who do not need any accessories but appreciate quick, simple heightadjustment. The retractable cable trough, allowing the necessary cables to be stowed away quickly and simply, is another useful feature. 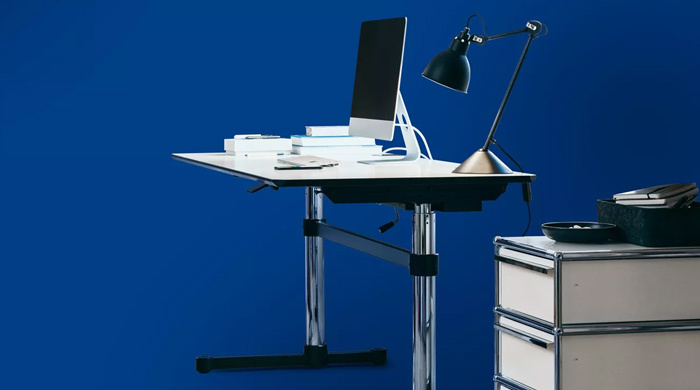 The mechanical height adjustment system used in the USM Kitos M Table permits standing or sitting work, and allows the table to be adapted to the personal requirements of its users. 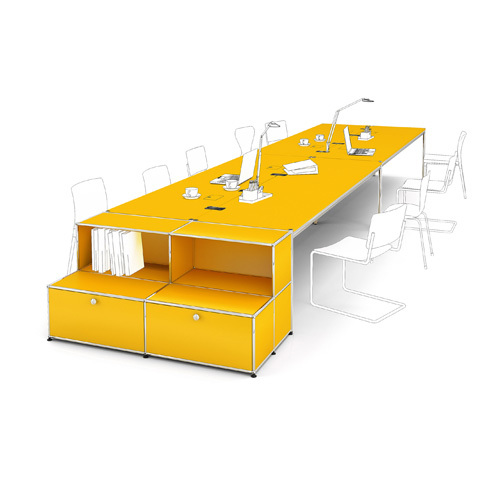 All these features make the USM Kitos M Table ideally suited for desk sharing and hot desking. 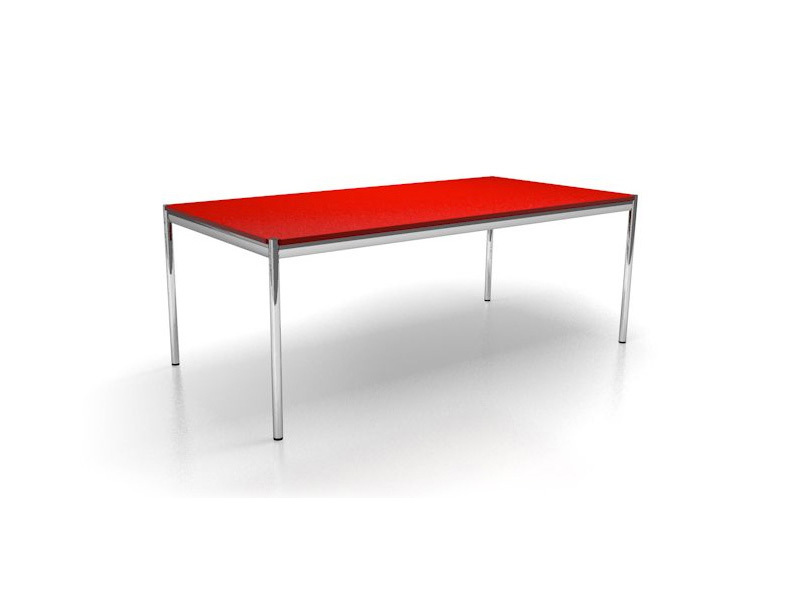 Its widely spaced feet and sophisticated design give the USM Kitos M table superb sturdiness and stability. Even at its maximum height, this table is extremely stable. Furthermore, it guarantees optimum freedom of movement for the user's legs and knees. 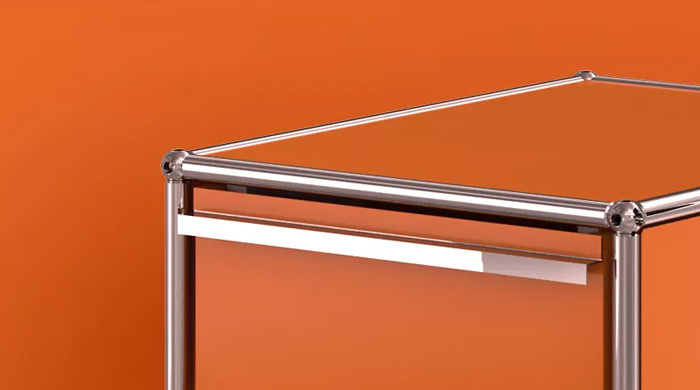 The cable trough mounted under the tabletop has ample space for storing all cables and other electrification components. It can be accessed by tilting the tabletop, while certain models also have a flap in the tabletop for quick day-to-day access to key components.	. The optional height adjustability guaranties the best ergonomics. Stable at any height it offers the greatest possible amount of knee and leg room. 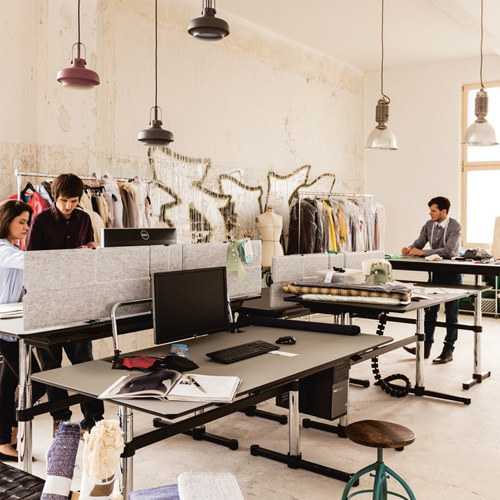 Maximum functionality and captivating design – USM Kitos E unites all requirements in one modern workplace: continuous height adjustability and maximum stability. Guarantees the greatest possible amount of leg and knee room. Barely visible, a cable duct is located below the tabletop. 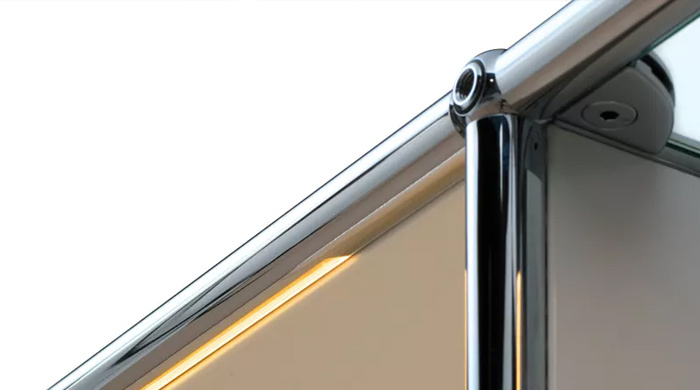 Access from the front or optionally from above through a hinged cover ensures everyday access to the most important connections. 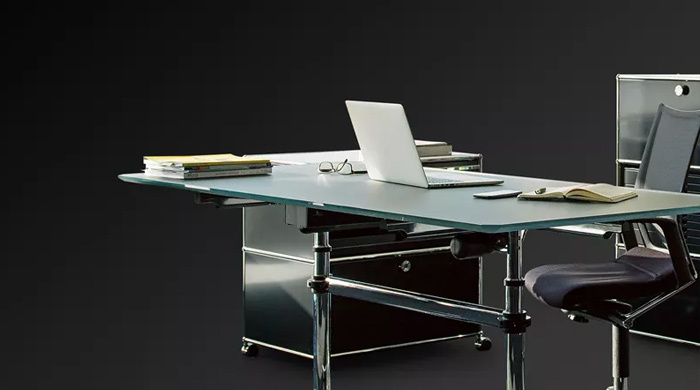 Height adjustability allows people to work at the USM Kitos E while sitting or standing. In order to further underscore the consistent system concept, 30 standard surface variations are available for your personal solution. A single lectern or group workstations: the USM Kitos Table creates solutions from pillars, crossbars and support tubes in a superior language of design. 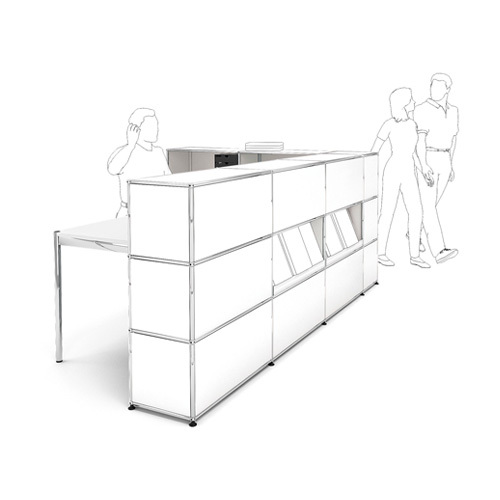 USM Kitos is a table system that meets the requirements of a high-tech work station. 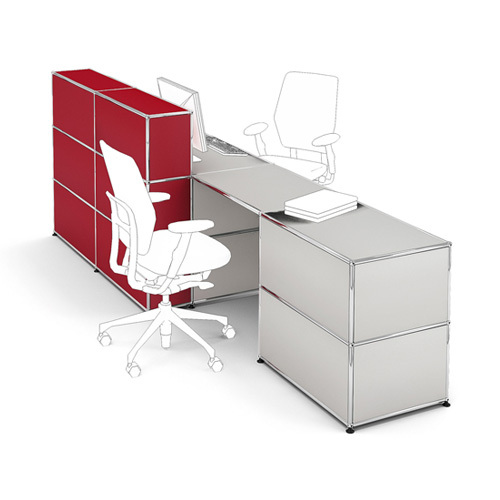 From a simple conference table to a complex workstation – USM Kitos can handle every change. The USM Kitos has exceptional stability, even when fully extended. Height adjustability can be built in from the beginning or can be retrofitted. Maximum functionality and a captivating design that can easily be expanded with practical accessories. 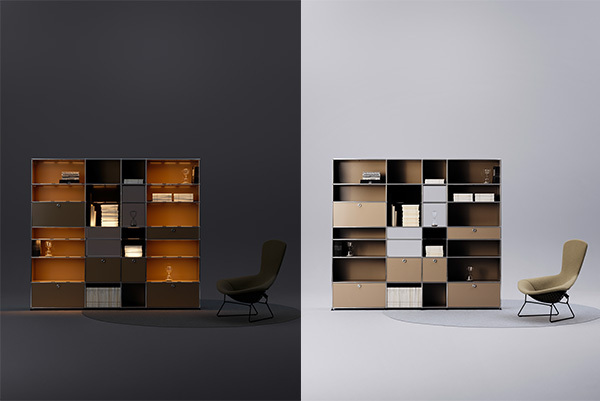 The consistent system concept offers room for something new, even for a design classic. 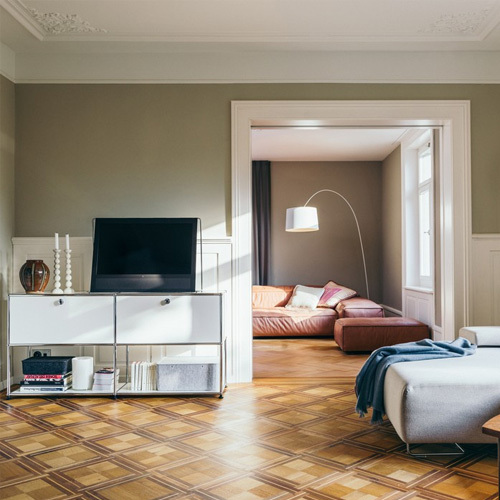 Choose from a standard selection of various surface materials. 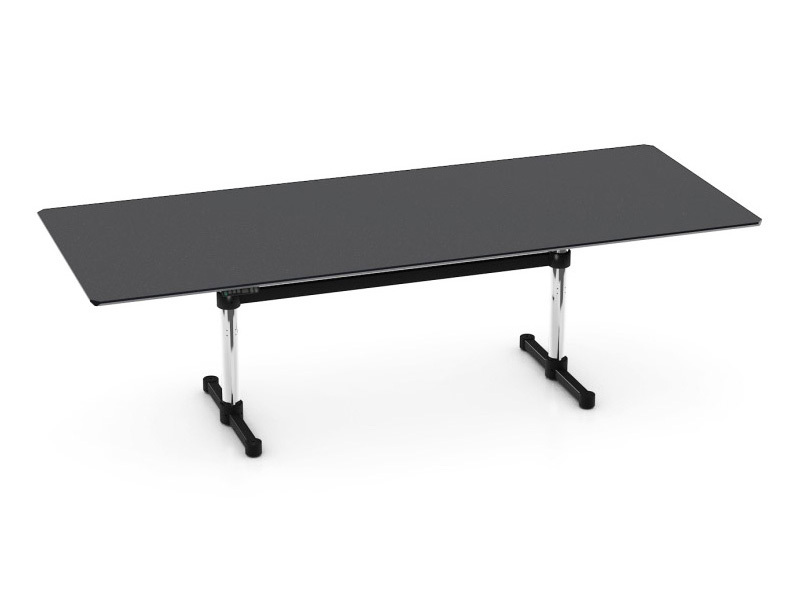 Extra large table size combined with mechanical height adjustment create the ideal conditions for conferencing. 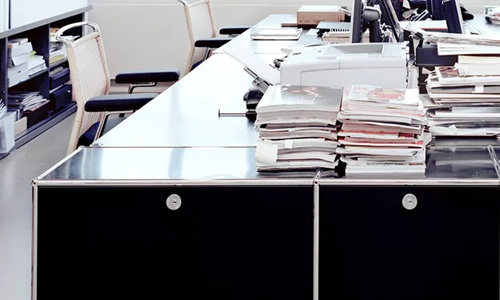 A cable tray is mounted round the bottom edge of the table top, and can be accessed from below or optionally from above via two flaps in the tabletop. 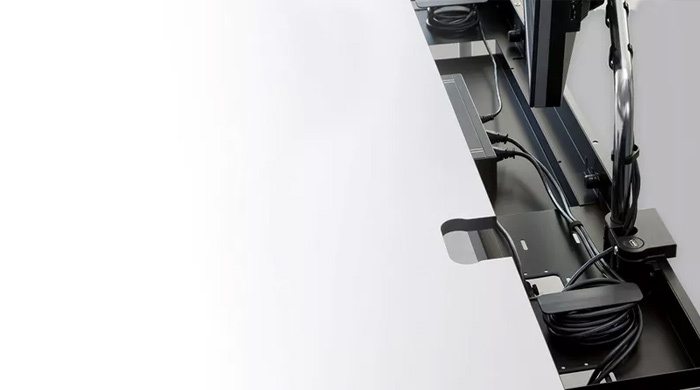 USM Kitos M Meeting is the future-proof solution for conferencing – seated or standing. 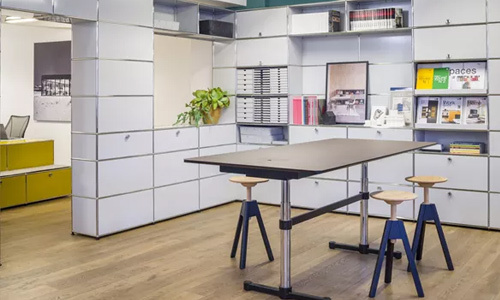 The mechanical height adjustment system used in the USM Kitos M Meeting Table permits standing or sitting work, and allows the table to be adapted to the personal requirements of its users. 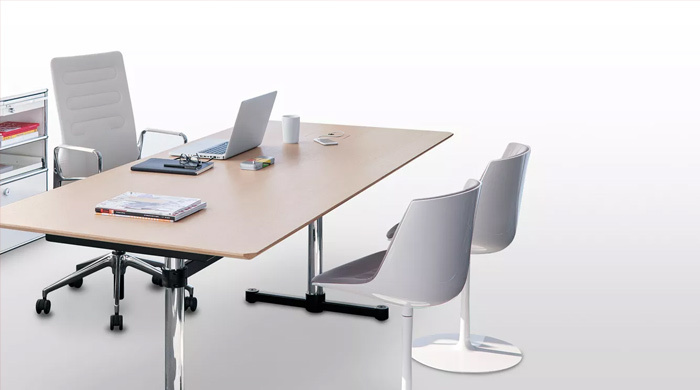 Its widely spaced feet and sophisticated design give the USM Kitos M Meeting table superb sturdiness and stability. Even at its maximum height, this table is extremely stable. Furthermore, it guarantees optimum freedom of movement for the user's legs and knees. 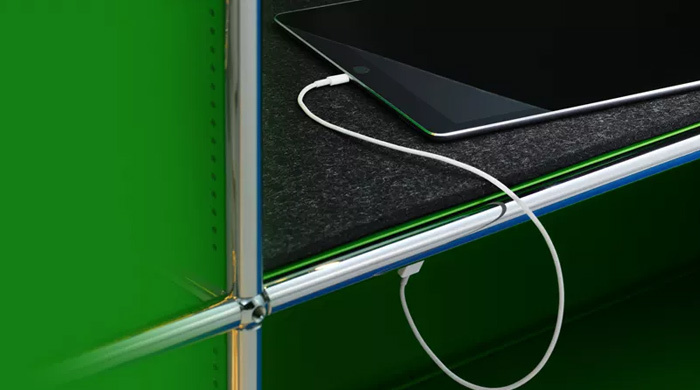 The cable trough mounted under the tabletop has ample space for storing all cables and other electrification components. It can be accessed by tilting the tabletop, while certain models also have a flap in the tabletop for quick day-to-day access to key components. 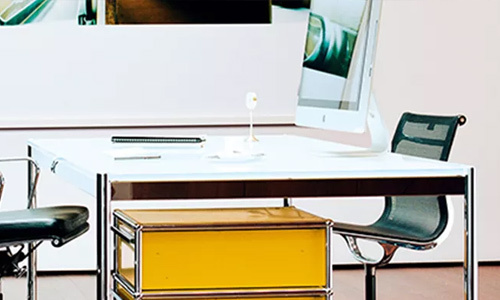 The patented mechanical height-adjustment system ensures that the USM Kitos M Meeting table is extremely stable, even at the maximum height setting. 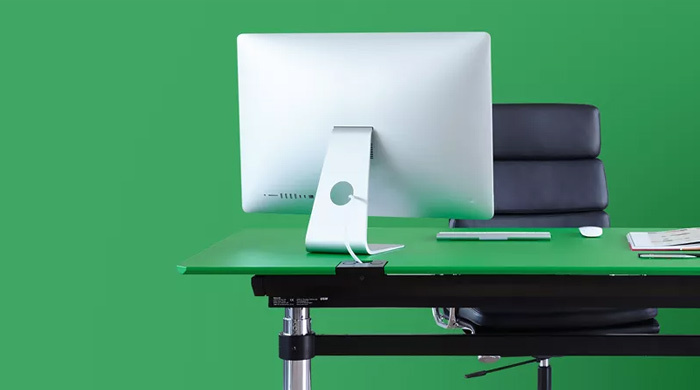 Thanks to its very smooth action, it allows the table to be set for sitting or standing use in a matter of seconds. This mechanical system is more than 10 times faster than the electronic equivalent, and has an extremely long operating life. The spring loading of the height-adjustment system can be adapted to match the load on the table, and to suit individual user requirements. 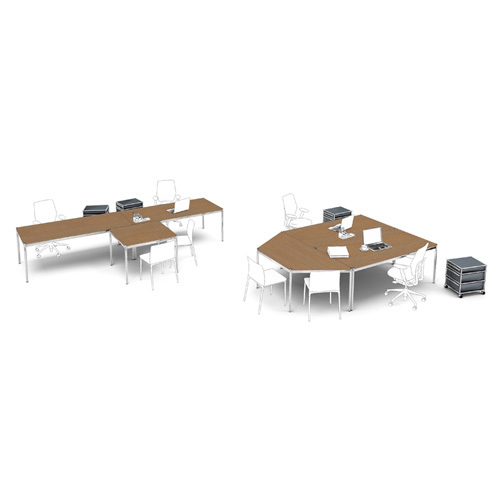 The amply dimensioned new USM Kitos E Meeting Table makes conferencing a pleasure. Extra large table size combined with electronic height adjustment create the ideal conditions for sitting or standing conferencing, backed up by the ergonomic design: the extra-long feet under the table, for maximum leg room, the big cable trough mounted under the middle of the tabletop, accessed from both sides, and the two optional hinged covers for network access that can be recessed into the tabletop. 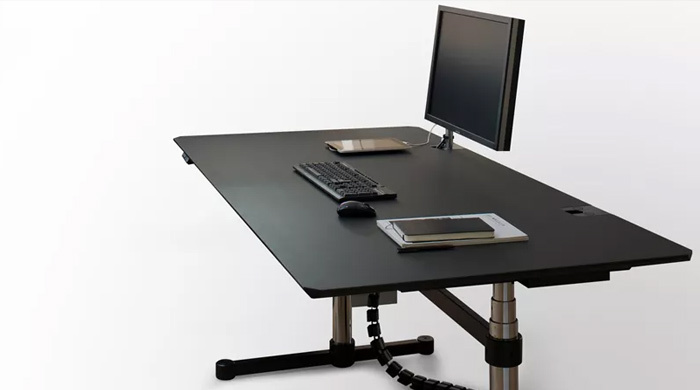 The electronic height adjustment system used in the USM Kitos E Meeting table permits standing or sitting work, and allows the table to be adapted to the personal requirements of its users. 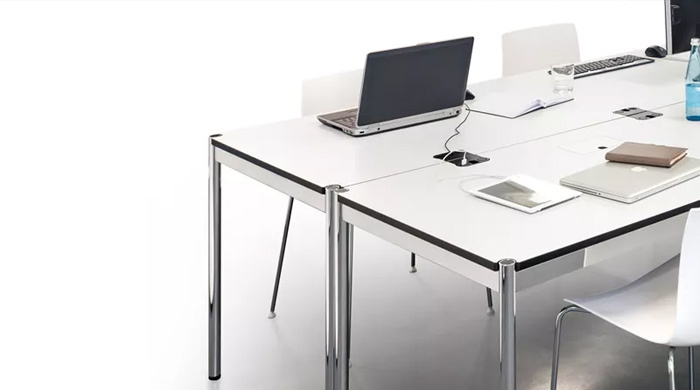 Its widely spaced feet and sophisticated design give the USM Kitos E Meeting table superb sturdiness and stability. 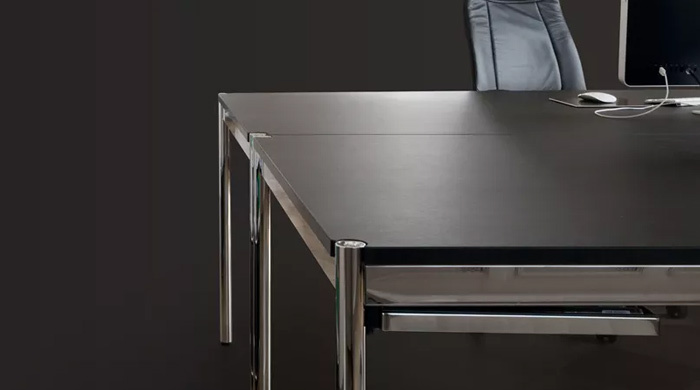 Even at its maximum height, this table is extremely stable and meets the requirements on oscillatory behaviour laid down in the relevant standards. Furthermore, it guarantees optimum freedom of movement for the user's legs and knees, in accordance with the relevant standards. Cable glands permit passage of all electrical leads from the tabletop to the cable trough mounted under it. 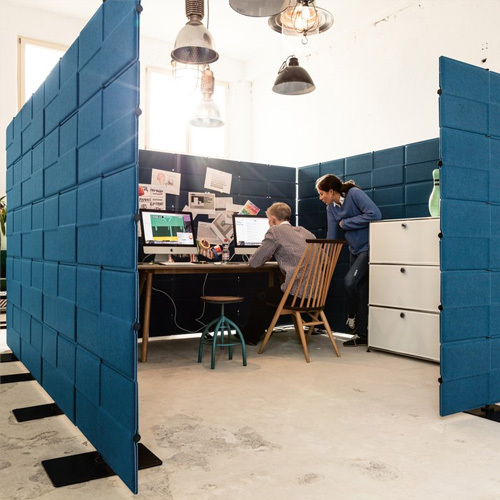 An innovative paneling system that offers privacy and acoustic qualities. 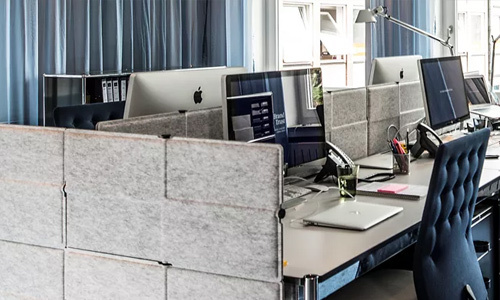 Modular USM Privacy Panels are the space-saving, flexible solution for structuring workplaces, zoning of work environments, ensuring the user’s privacy and optimizing acoustics in the work space. *Available in the US/Canada Fall 2016. 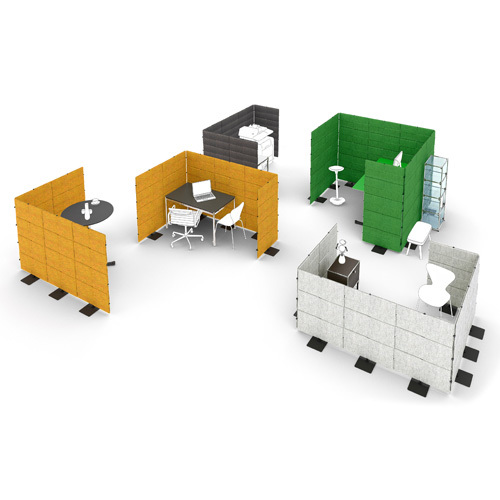 USM Privacy Panels are a modular system built up of individual panel units. 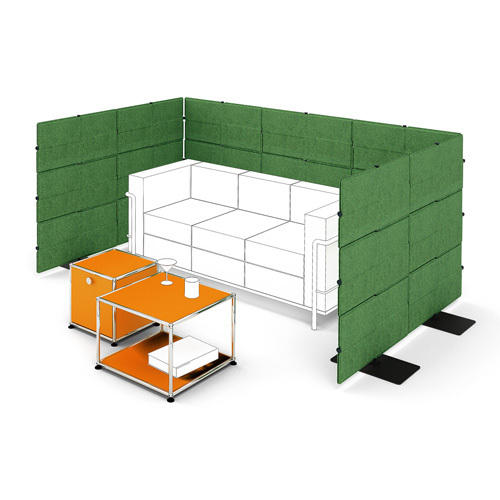 Each panel unit consists of two layers of moulded polyester fabric separated by a tubular cross-piece. 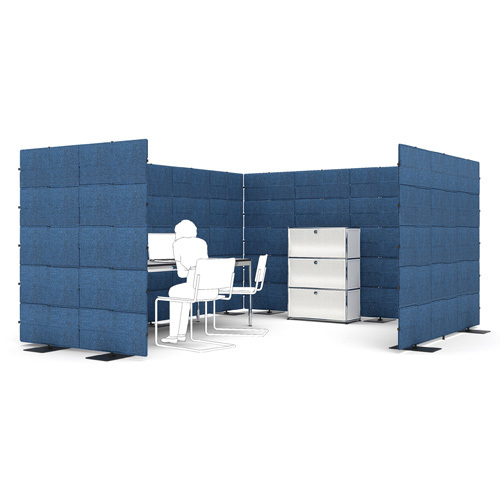 They can be used in a free-standing version or mounted on tables to divide up the work space, ensure privacy and absorb unwanted noise. 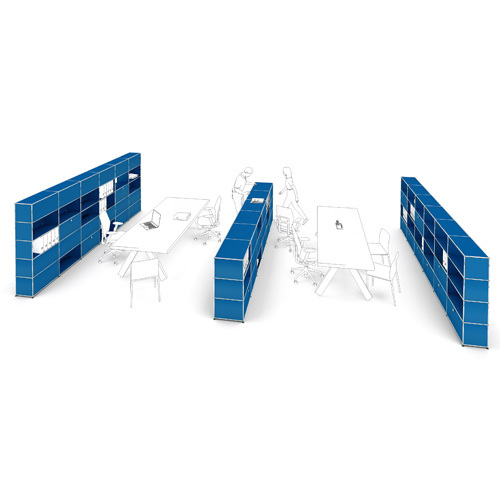 Units can be combined to form large free-standing walls. The system can also be built round corners in two, three or all four directions. A stylish and colorful modern credenza provides the perfect touch of elegance to your living room while adding necessary storage space. 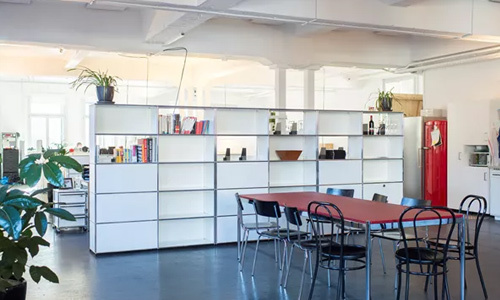 USM modular storage units and shelving systems can be customized to meet your specific needs, and offer the perfect solution for showcasing books or adding elegant storage. 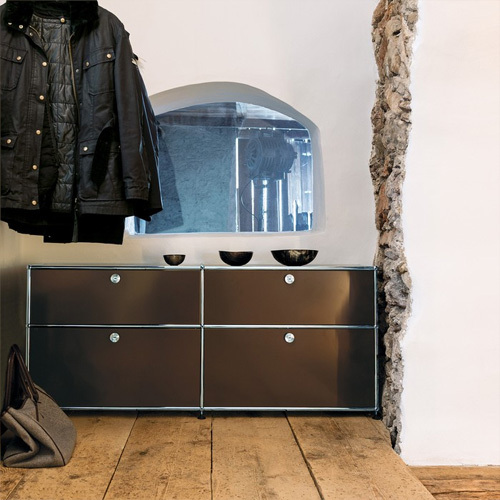 USM credenzas and media cabinets are the ideal solution for entertainment systems that have multiple accessories and components. 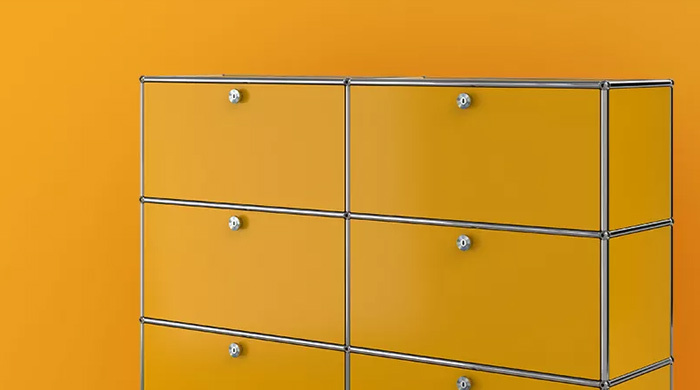 Modular storage and dining tables are available in a variety of colors and surfaces to suit your particular home environment. 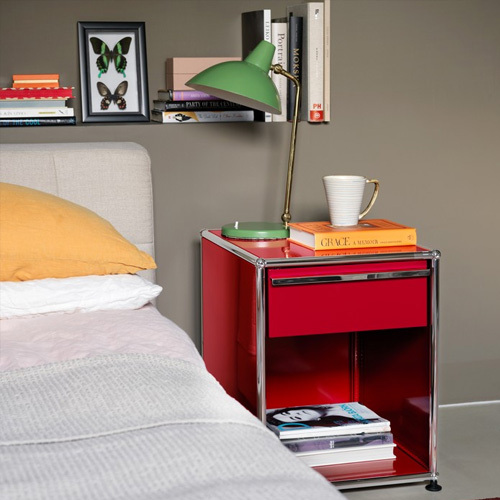 One of our best-selling items, the USM nightstand or a modern side table provide the perfect combination of clean lines and storage to match any bedroom style. 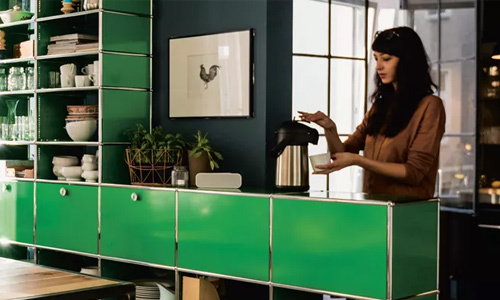 Design the USM Haller system from a variety of sizes, colors and storage options to customize each individual furniture piece today and years to come. 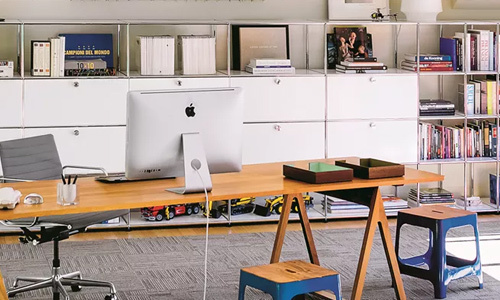 USM offers a wide range of modern furniture ideally suited for home offices, including height-adjustable desks, credenzas, sideboards, and mobile pedestals. .
Make a strong entrance, USM modular storage units and shelving systems can be customized to meet your specific needs, and offer the perfect storage solution for a stylish entryway. 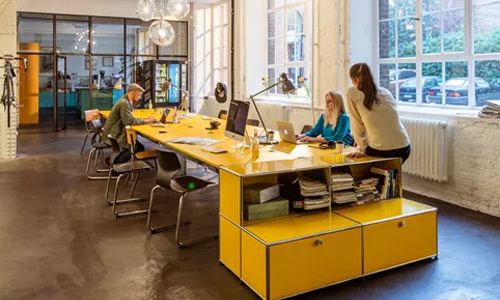 USM Haller tables serve as shared desktops in open plan office environments to support people who work together frequently, maximizing collaboration and creativity. 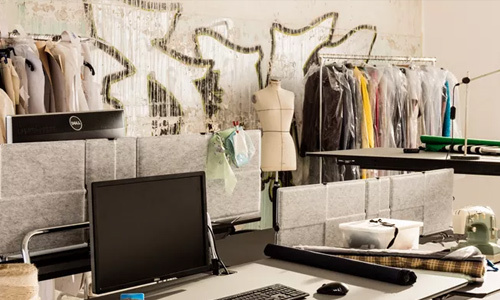 For additional planning ideas download our Make it your Workspace brochure below. 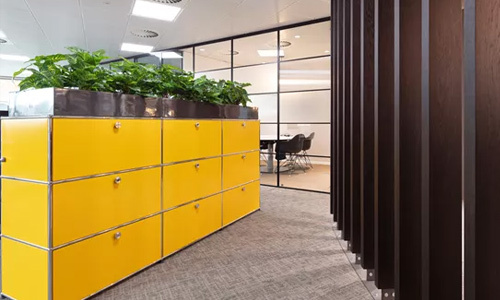 Designed to create space while maximizing organizational needs, USM Haller modular storage systems provide design flexibility and aesthetic quality ideally suited for reception areas.